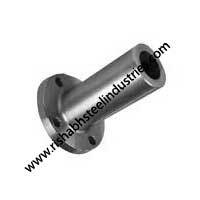 We are a company focused on engineering and business activities in the area of environmental technologies. 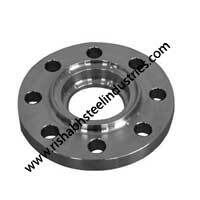 Our Product Supply Division offers a broad portfolio of Steel Flanges and Swiss VSM Flanges. 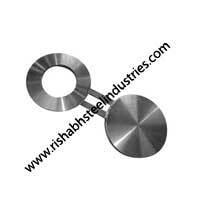 When you place an order with Rishabh Steel Industries, you will receive the products that will stand up in service from people that will stand behind their product. 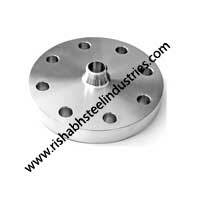 We at Rishabh Steel Industries believes in long term relationship with our clients worldwide, Required Quality in reasonable price of Swiss VSM FLANGES are always our main priority. 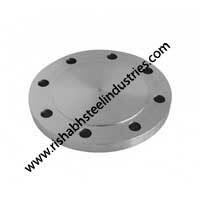 We are known as specialist in Swiss VSM Flanges,70% of our customers are associated with us for their regular requirements of Swiss VSM FLANGES, Chinese suppliers also procures Swiss VSM Flanges from us bcz. 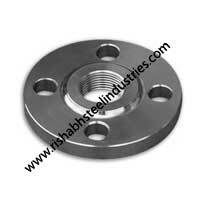 We have the specialization & 35 years of experience to manufacture Swiss VSM Flanges. 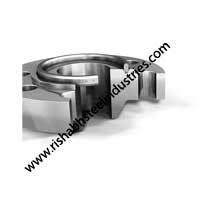 Rishabh Steel Industries is the only one company in India supplying the Nickel Base Alloy Products since 35 years to more than 60 countries. Quality assurance is carried throughout the process from the raw material purchasing to processing, packing, storage and transportation. Every process strictly conforms to the ISO 9001:2008. "Quality First" is our promise forever to any of our customers. Our Swiss VSM Flanges are 100% inspected before being packed and dispatched & all our materials are tested to International standards. 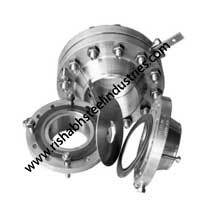 We have 3 levels to check quality of Swiss VSM Flanges. We also accept any Third Party of Inspection appointed by our customers, such as Lloyd's Register, TUV, DNV, BV, SGS, IEI, SAI and etc. 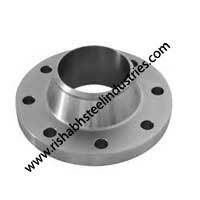 Rishabh Steel Industries Is Reckoned Amongst the Prominent In Swiss VSM Flanges Manufacturers and Exporters Of a Wide Range Of Industrial Flanges. 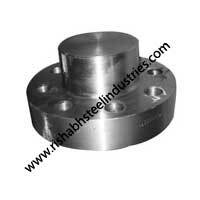 These Forged Flanges are Designed in Accordance with the Industrial Standards And are Fabricated Using Quality Material. 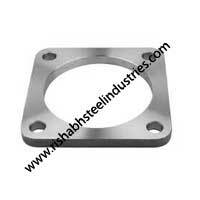 Stainless Steel Swiss VSM Flanges are Known for Excellent Performance, Resistance against corrosion and durability. These Swiss VSM Flanges meet the requirements of various industries like automobile, heavy engineering, railways and pipeline engineering. 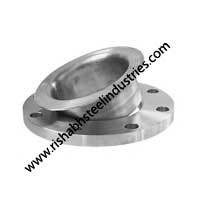 Available in Standard Specifications, Our Flanges Range Can also be Customized as Per the Requirements of our Clients. 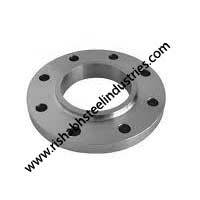 Our Swiss VSM Flanges is fabricated with the wall thickness having the same dimensions of the matching pipes. Our range is catering to the requirements of various industries and is ideal for use at high pressure, and varied cold or hot temperatures. 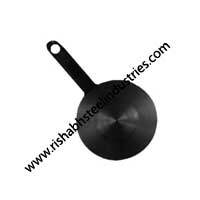 Rishabh Steel Industries Offer Latest Technical Advancements and carry well Maintained Inventory ready for Fastest Delivery to Any Location. 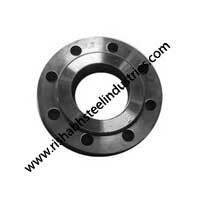 What is Swiss VSM Flanges? 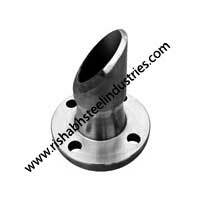 Material: Carbon steel: A105,SS400,SF440 RST37.2,S235JRG2,P250GH,C22.8, Stainless Steel: F304 F304L F316 F316L 316Ti, Copper etc. Surface Treatment: Anti-rust Oil, Transparent/Yellow/Black Anti-rust Paint,Zinc,Hot dipped Galvanized. 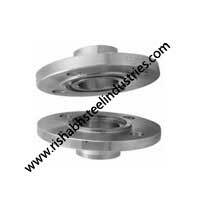 Material : Forged & Plate, ASTM A105 or A181. 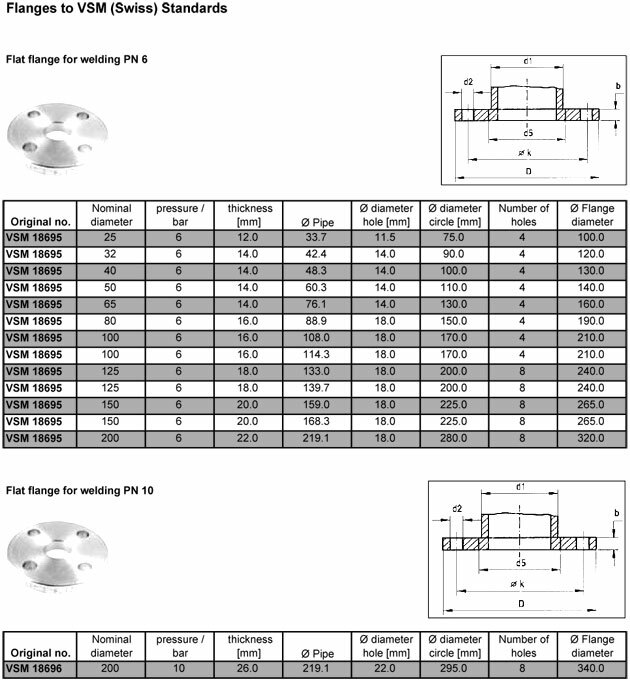 What is Swiss VSM Flanges ? 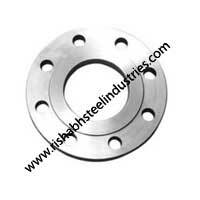 Swiss VSM Flange are commonly used in waterworks, wastewater, slurry, plant piping or other light duty applications generally requiring pressures of less than 300 psi. 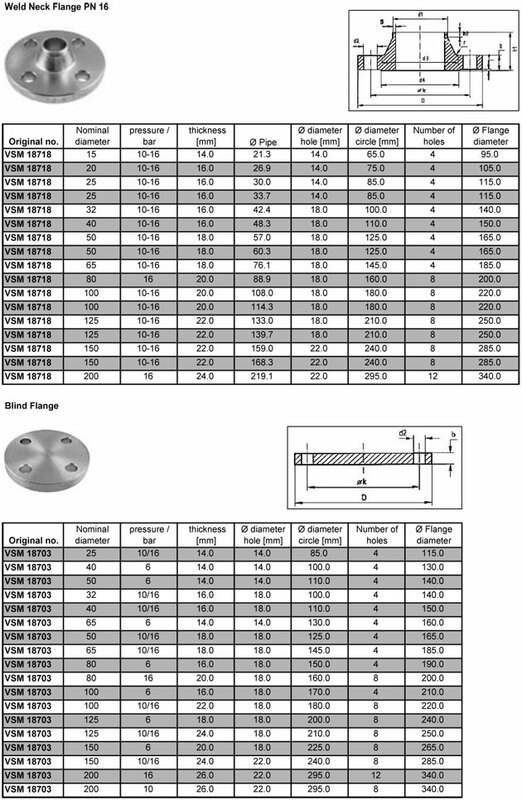 Pressure ratings for Swiss VSM Flanges range from the Class B flange rated at 86 psi to Class F flanges, both rated at 300 psi. 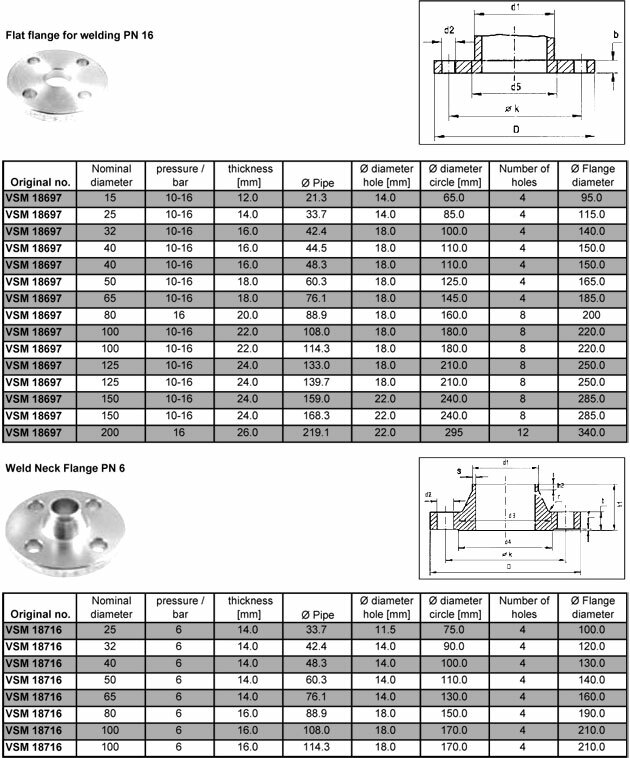 Class D flanges are by far the most commonly specified among Swiss VSM Flange users, and carry a pressure rating of 175 psi for sizes below 12", and 150 psi for sizes 12" and larger. 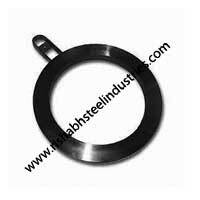 Polypropylene Swiss VSM Flanges, etc. 2" - 18%; 8" - 14"
Swiss VSM Flanges is sleeved into plastic bag individually, pieces wrapped with water-proof material, bundled with nylon rope. Clear labels are tagged on the outside of the package for easy identification of the quantity and product I.D. Great care is taken during operation and transportation. Swiss VSM Flanges packing will be according to international standard in bundles strapped by strips then into containers to avoid any damage.